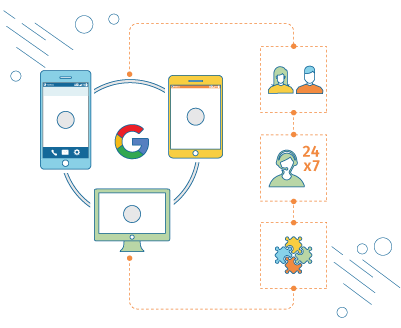 G Suite is a package of cloud-based services that can provide your organization with a whole new way to work together online—not just using email and chat, but over video conferences, social media, real-time document collaborations, and more. The enhanced version of Google's popular Gmail service provides business-grade performance, security and functionality for organizations of all sizes. With Gmail, you can build customer trust with professional email addresses like (name@yourcompany.com) with 30GB of inbox storage. It's is compatible with Microsoft Outlook and other email client with easy migration. It’s an ad-free communication platform with 24/7 support and 99.9% guaranteed up-time. 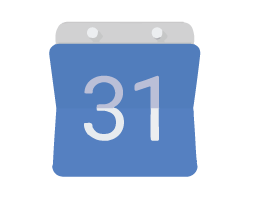 Share calendar availability, create group calendars and more. Connect with colleagues over video conferencing and instant messaging. Accessible from Gmail, instantly add a video call to calendar meetings from across the world or the office. 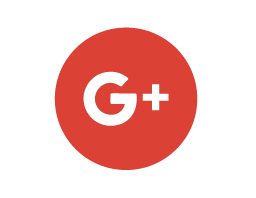 As your social media platform for business, Google+ lets you connect with those who matter to you. A place for sharing ideas, news, and stories. A place to connect with coworkers, family, and friends. 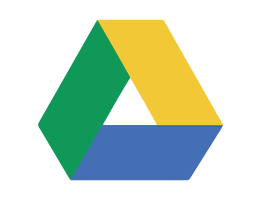 Google Drive is included with G Suite, however if you're also interested in even more storage, plus eDiscovery and retention of emails, chats and other important company data. Every G Suite account comes with 30Gb of storage to share between Google's handy cloud file storage - otherwise known as Google Drive - and Gmail. That means fewer IT support calls and less for employees to manage, too. 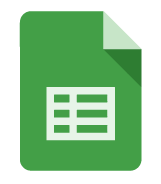 The spreadsheets included in G Suite make versions a thing of the past - teams can edit the same sheet, at the same time. From simple to complex, get work done fast. Need to send out a survey, or create a registration form for an event? 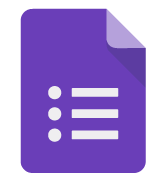 Use the collaborative interface included in G Suite to create different interactive forms. Presentations can be made perfect with Google Slides, also included in G Suite. Collaborate and create basic or beautiful slides to share your ideas. 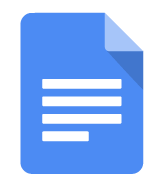 Collaborate in any of the included aspects of G Suite - and especially in Docs. Teams no longer need to manage versions - just create, share, edit, and work better. 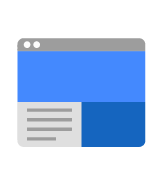 Included in G Suite is an easy to use intranet and website builder called Sites. Sites enables companies to provide a single file cabinet for all employees to access certain documents - like from HR or marketing. Permissions can be set for team members to be able to share or access certain areas, and it's easy to manage. For an extra cost, you can add legal holds, eDiscovery and audit reports to G Suite. 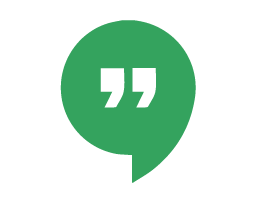 Retain on the record chats in Hangouts, as well as email messages sent and received by employees. Export messages needed for litigation and preserve information past standard retention periods.